These Personalized Lake House Styrofoam Cups are ideal for your lake/beach house, family reunions, or for entertaining at your home! Serve your family's favorite beverages with ease and style. 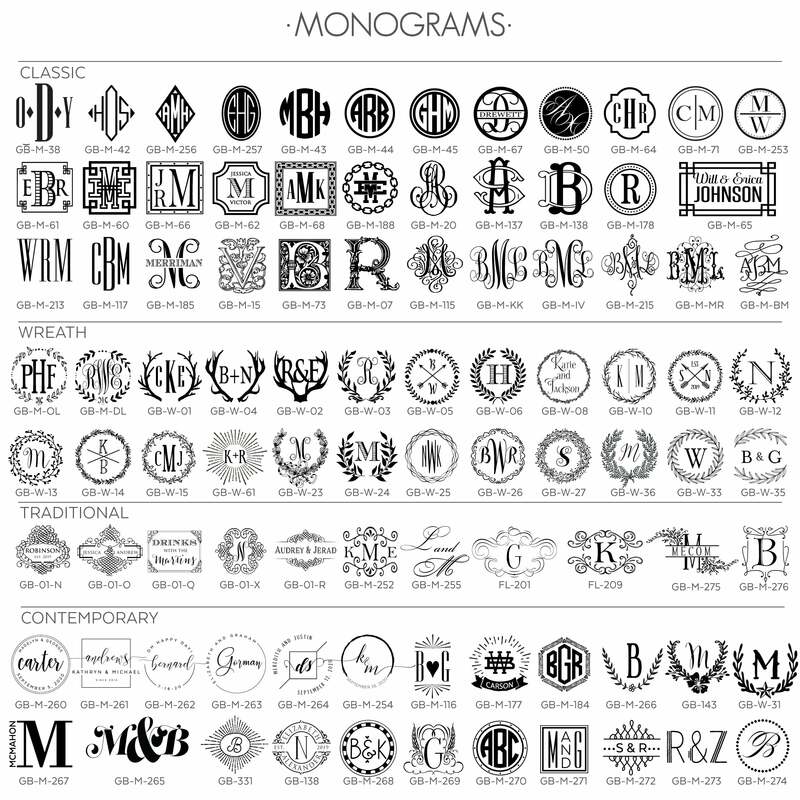 Choose from our variety of fonts, imprint colors and monograms to add your own personal touch!